One of the benefits of Florida living is the ability to enjoy the outdoors almost year-round. 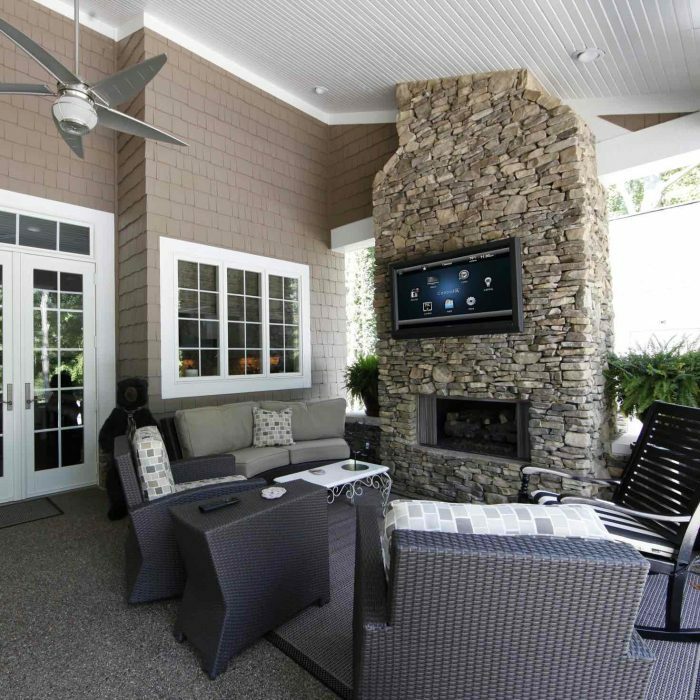 Kick your Florida lifestyle up a notch with an outdoor entertainment system. Five Smooth Stones AV is pleased to represent the finest brands specializing in outdoor 4K televisions and custom installed in-ground landscape music systems, all professionally installed for simplicity and for years of your family's enjoyment. To find out more or to schedule your onsite survey, fill out the quick form below and submit. One of our experts will be in touch!